Debut planned for the second half of 2018. 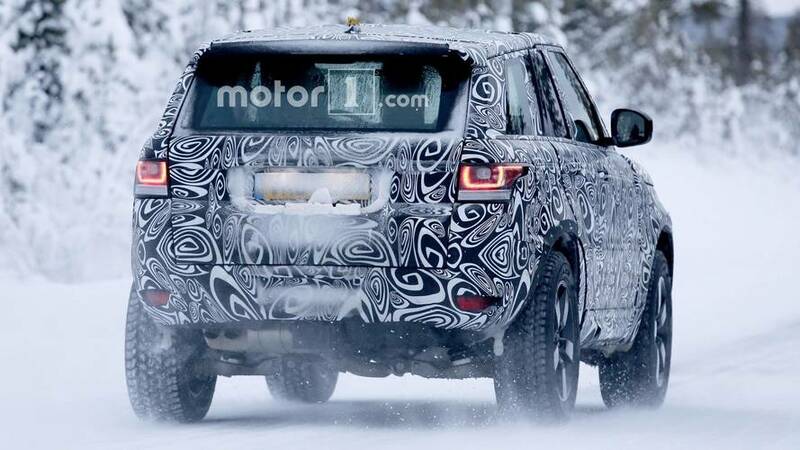 We finally have evidence that Land Rover is already working on the next generation Defender – the attached batch of spy photos shows a prototype of the vehicle testing in snowy conditions. 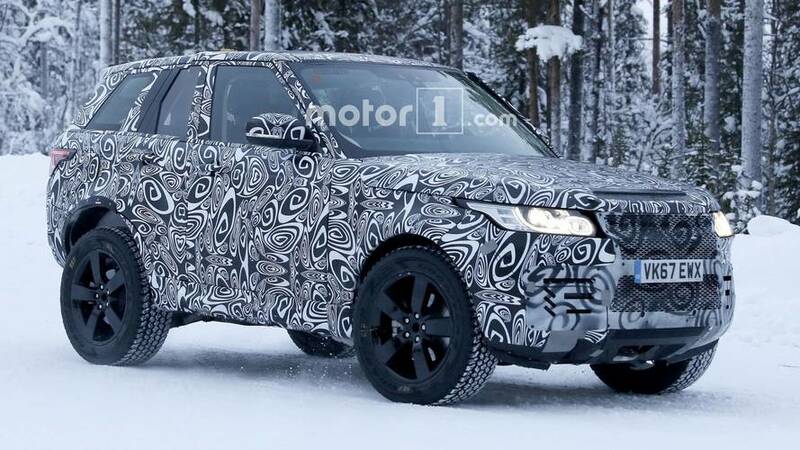 This strange-looking Range Rover is actually a test bed for the three-door Defender. 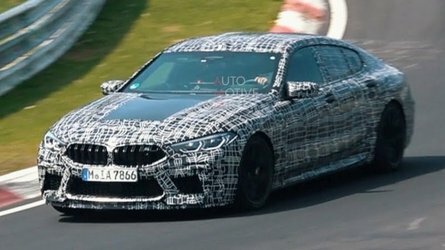 These shots don’t reveal much, but at least we can see the multi-link rear suspension layout and the wide trailing arms of the front axle. Interestingly, the mule has half of its rear doors, but it’s very unlikely to see them in the final production vehicle. What we know about the new Defender so far is that it will become the third pillar of the brand’s range and will be based on a modified version of the aluminum-intensive platform of the Range Rover and Discovery. 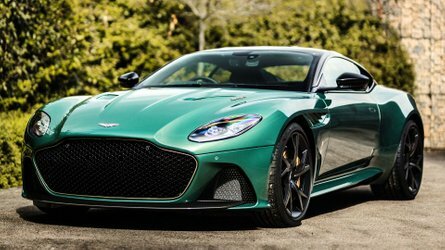 The British manufacturer plans to release two wheelbase lengths, with two and four doors respectively, and a choice of hard or soft tops. 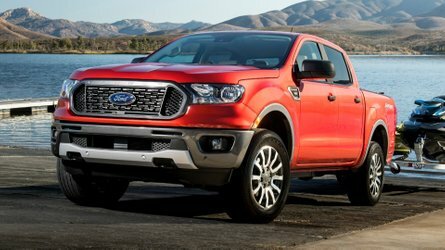 According to preliminary details, the vehicle won’t have the classic off-road charisma of its predecessor, as the retro design will be replaced by a much modern look. 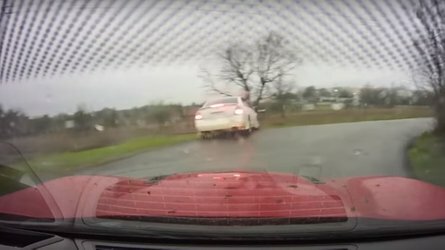 Land Rover wants the model to appeal to a more general audience and, to achieve that, it will install some of its latest all-terrain tech, but will also make the SUV soft enough to be a good daily driver. 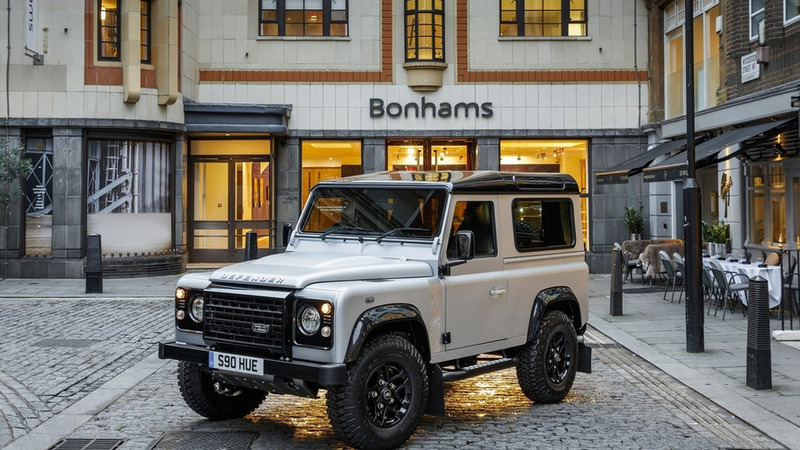 At this point, we don’t know much about the new Defender’s engine lineup, but we expect to see an array of gasoline and diesel turbo engines from the Ingenium family. Rumors indicate the model will also receive a purely electric version with at least one electric motor and a high-capacity battery. 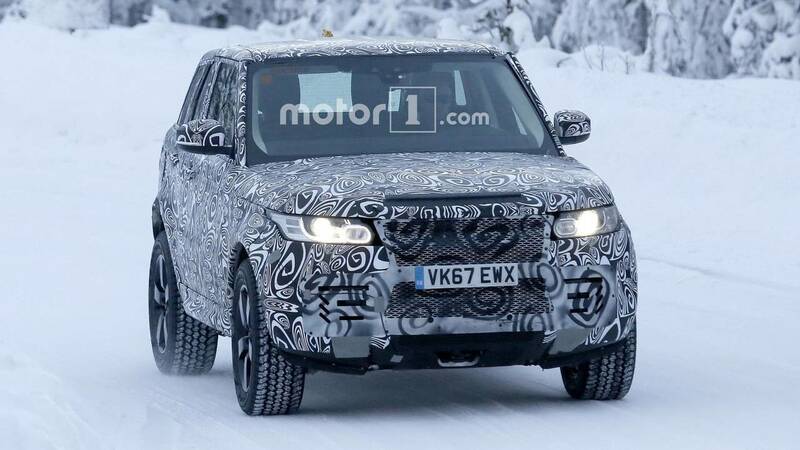 The revived off-roader is expected to make its debut during Land Rover’s 70th anniversary celebration in the second half of this year. Actual sales will begin in the first months of 2019 and the model will be offered globally, including in the United States.